Everyone’s heard of professional facial treatments. But what does a facial actually do? Are they worth it? Will you end up having a Samantha experience (SATC style)? In the hands of an experienced professional they are necessary, non-invasive and totally worth it. Let me explain how. Even being religious with your routine isn’t enough to get all the makeup, dirt and congestion that build up over time. Often I will be getting old makeup out of a clients skin even after the professional exfoliation. Clean skin also equals healthy skin. Less congestion allows the skin to function as it needs to, prevents pores from stretching and even appear smaller and makes your routine of serums and moisturizers penetrate and be more effective. Infusing your skin deeply with vitamins and nutrients is just as important as clearing the way for them. With the advancement in technology in professional use only masks they now not just detox, but calm, soothe, plump and feed skin like never before. 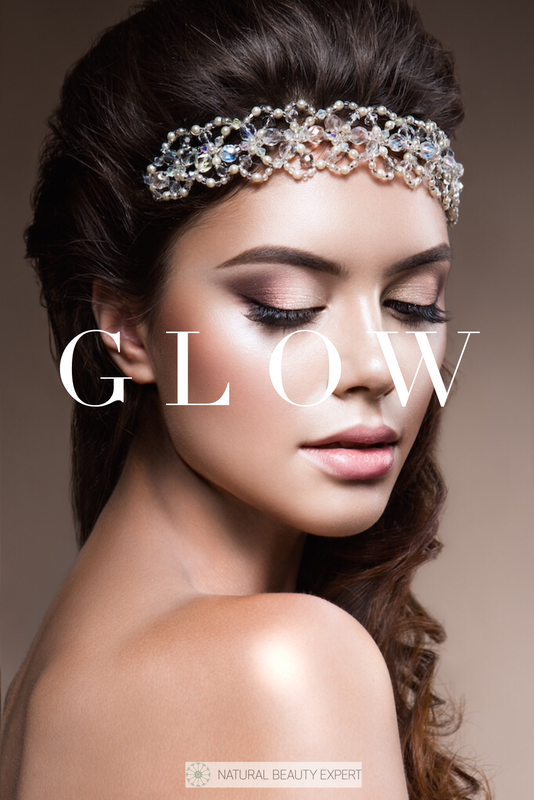 When you combine latest organic technology with traditional beauty methods like galvanic infusion and micro current the results can be spectacular in just one hour. Hello healthy skin! Nothing beats the advice you get from a trained professional with professional skin care. Unfortunately well meaning sales ladies on the beauty counters are often not qualified in skin physiology and anatomy and their job is to sell you the latest cream released whether it’s suitable for your skin or not. A beauty or dermal therapist however can thoroughly assess your skin and make recommendations based around their years of training and experience. This will create a bespoke program of professional treatments and home care (and how to use it) designed just for you. This is only available from a trained therapist. A really good therapist should be able to make suggestions about what’s going on more than skin deep. 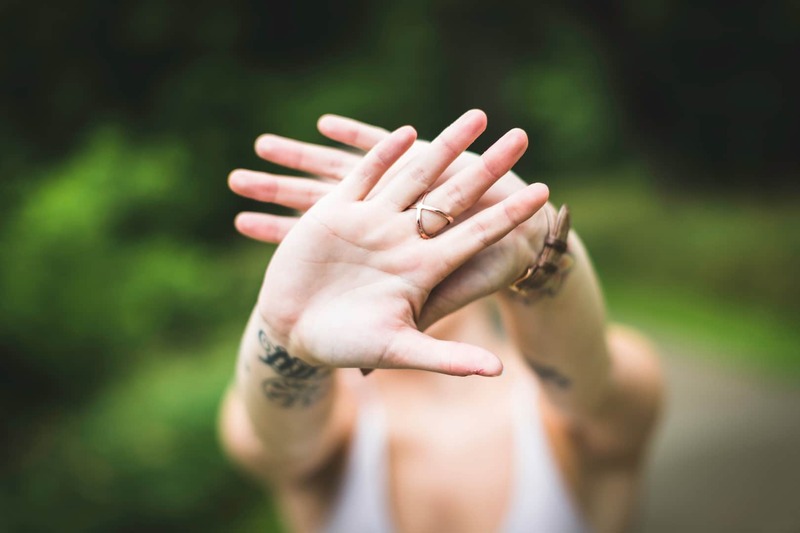 Hormonal imbalance showing up as adult acne or a disrupted digestive system creating painful sensitivities need more than just a facial service. Your therapist should know where to refer you if they are not working with an in house practitioner. Often therapists will partner with a nearby trusted practitioner; these referrals are invaluable for painful skin conditions that need balancing from the inside. I recommend to my clients monthly facials for optimum skin health. Each appointment is tailored to your skins needs that month. Courses are also available so you can set your appointments, never miss a skin appointment again. Blocked pores, blocked skin, uneven texture and white heads are all signs of congested skin. Not all congestion is created equally. Blackheads are actually blocked pores where the oil has oxidized and created a plug trapping the oil and dirt. Milia (white heads) are small deposits of cholesterol trapped under the skins surface, most commonly found around the eye area. Oil – The oil that your skin naturally produces can clog and get trapped under the surface. Especially if there is an excess of oil that isn’t flowing freely through the pore this will lead to clogging. Dead skin cells – If your skin is sluggish, cell turn over can slow down. These cells then get trapped in pores and congeal with the excess oil. This is the biggest contributor to blackheads in pores. p-bacteria – The bacteria that causes acne is called p-bacteria. Without these bacteria acne doesn’t form. Oil flow alone does not cause acne; you have oily skin that is still clear. Pollution and waste – Living in an urban environment we are constantly assaulted with pollution and dirt that fly’s through the air. Protecting our skin as much as possible still doesn’t prevent every bit of dirt adhering to our skin and adding to the congestion. Makeup – If you’re not using a mineral makeup that allows your skin to breathe then it can often suffocate your skin adding to oil and causing congestion. Makeup tends to get embedded into the skin making it feel bumpy under the surface. Without a thorough exfoliation this can be hard to shift. Pores – Often the focus of congested skin. They are often stretched by excess oil and dirt making them appear larger. Keep the skin clean and in great condition will help refine them. So what’s the best way to reduce congestion on the skin? Be diligent about your cleansing morning and night. Always wash your makeup off at night and then cleanse the skin again to get it clean. Using a natural non-stripping cleanser won’t irritate the skin or cause more oil to be produced. Congested skin is sluggish and cells find it harder to shed properly, getting trapped. Exfoliating regularly, 2-3 times a week is necessary to keep the skin clear of excess cells sitting on the surface. This will also lift any excess makeup embedded in the skin. Keeping the skin lightly hydrated is essential. Without enough hydration the skin will produce more oil and become sensitized. But if your moisturizer is too heavy then it will start to clog. Choosing a non comedogenic moisturizer with a base of Jojoba oil will allow your skin breathe and feel balanced throughout the day. Simply switching your makeup to be mineral based will make a big difference to your skin. 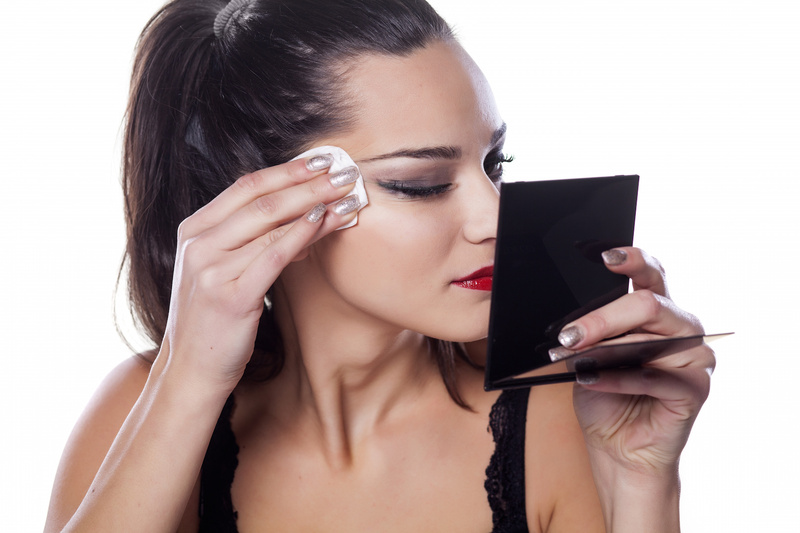 Traditional makeup can be full of silicon and mineral oils that suffocate the skin. Minerals allow the skin to breath and don’t congest the skin. They are easily washed off with your cleansing routine without leaving traces of dirt. Having a healthy diet and drinking plenty of water to flush out your system really helps. Sugar is the biggest contributor to acne as the body tries to detox itself through the skin. 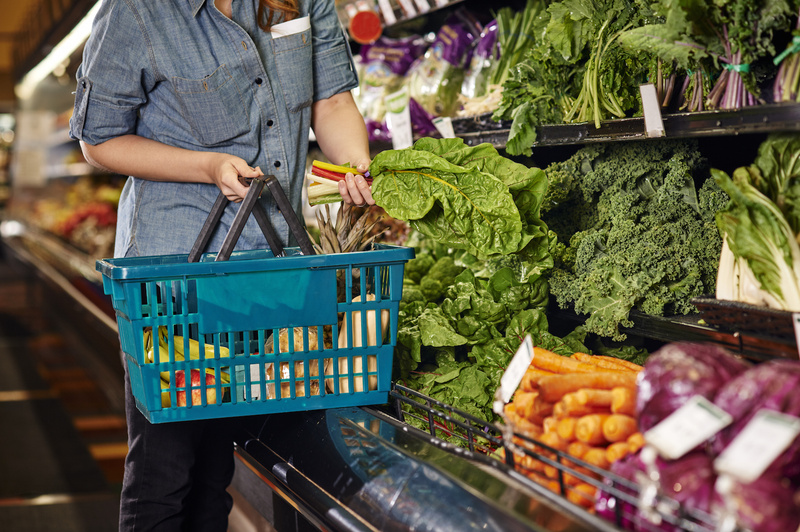 Keeping a diet high in fresh produce will keep your body free of toxins that will eventually make their out, often via your skin. So you’ve been doing healthy living for a while now and have decided to take the step and clean up your personal care as well. It can be tricky and over whelming on where to start, especially with the minefield of ‘green washed’ products out there. Start by doing some research. There are plenty of online natural beauty retailers where you can start reading advice and looking up multiple brands in the one location. These online stores also offer filters by skin type and condition so you can start to get to know which brands and products may work best for your skin. 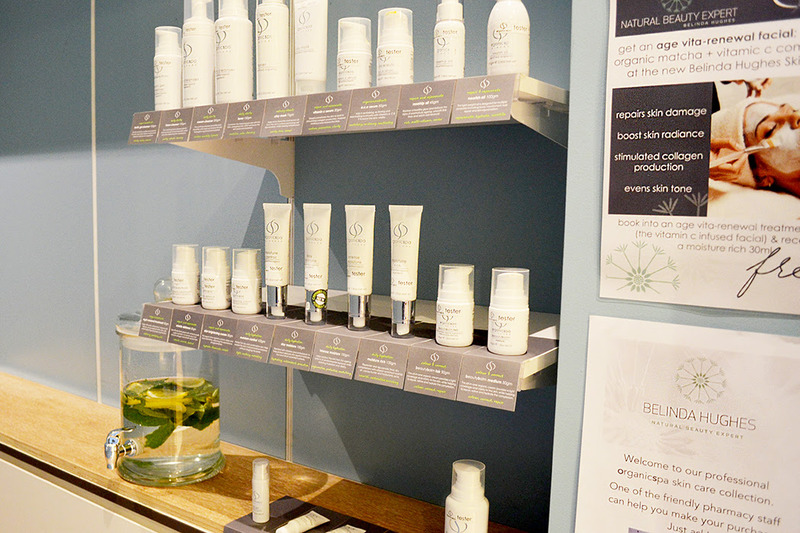 There are also some natural beauty stores staring to pop up, and health food stores are offering more and more sophisticated natural beauty brands and can give advice as well. Talk to people in the stores that stock these brands. They can give you more in depth-personalized information face to face. Some online stores also offer an online chat service for any questions you may have. Most stores will offer sample packs or individual samples. This will give you a feel for the product before you commit to buying. Some brands offer starter sets as well for certain skin types. This will give you at least a few weeks of trailing the brand without committing to full size purchases and give you a great sense of how the product behaves on your skin over time. If everything seems a little over whelming a lot of beauty therapy salons now that stock natural and organic products. 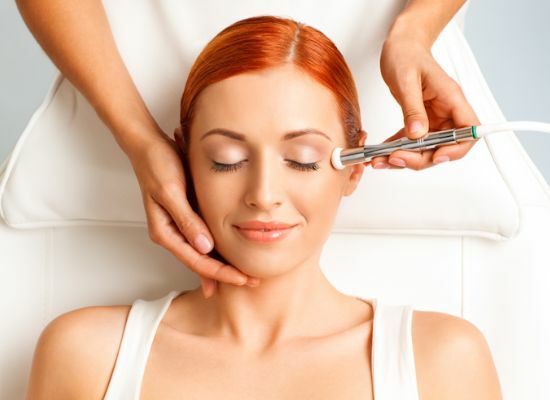 Here you will get professional advice from a skin specialist who has looked at your skin. A professional therapist will be able to tell you exactly what is good for your skin through thorough consultation. Taking out the guesswork and trial and error in purchasing. Once you have familiarized yourself with the market now is the time to choose the products that resonated with you the most. There are enough online stores out there so you get the best shopping experience. Prices may not vary between them for the same products, but look for extras like free samples or free shipping, or even a % off your first order for becoming one of their customers. After a few months your products will be running low and you’ll be ready to re-stock. If you chose something that didn’t perform as well as you had hoped now is the time to choose something a bit different. There are usually lots of brands offering very similar products for the same skin type so you will be more than spoilt for choice and can enjoy lots of variety in your skincare routine. The continual experience of trying and sampling different products will give you a clear idea about which product suits your skin best. You will end up with your favourites and regularly change the rest through sampling and testing. Sound like fun? It is! Happy shopping! Spring is here, that means warmer weather, the beginning of party season and spring racing carnival. A tan finishes your outfit, helps the skin to look healthy and boost confidence ten-fold. To get the most from your tan experience, here are our essential suggestions. It’s important to prepare your skin before a tan. Make sure you exfoliate about 24 hours before your appointment so your skin is smooth when you tan, but not raw from just scrubbing. Hair removal must also be done 24 hours before your appointment, especially if you’re waxing. The hair follicles need time to close before you get your tan so you don’t end up looking spotty. If you have done all your prep the day before you can moisturize your skin to make it soft that evening before your morning shower the day of your appointment. Do not moisturize the day of your tan; it will prevent it adhering to your skin as well. Simply towel dry and go. If you’re already exfoliated and prepped from the night before you shouldn’t be dry and scaly. Don’t wear deodorant to your appointment, as it will make the tan go green under your arms and patchy. Wear dark loose clothing to your appointment to avoid rubbing off the new tan and getting stains on lighter clothing. To avoid tan lines wear a g-string, but often you will be supplied with disposable underwear. Your tanner will tell you how long you need to wait before you can shower, and possibly recommend after care products to pro long your tan. PRO TIP: We are loving our all natural 1 hour tan! Customise your colour by letting it develop between 1-3 hours, never sleep in tan again! Proper home care is key to making your tan last. When your tan begins to wear off it may look patchy, gently exfoliating those areas with a mitt will help the tan fade evenly. Do a vigorous exfoliation the day you are ready to remove it completely.